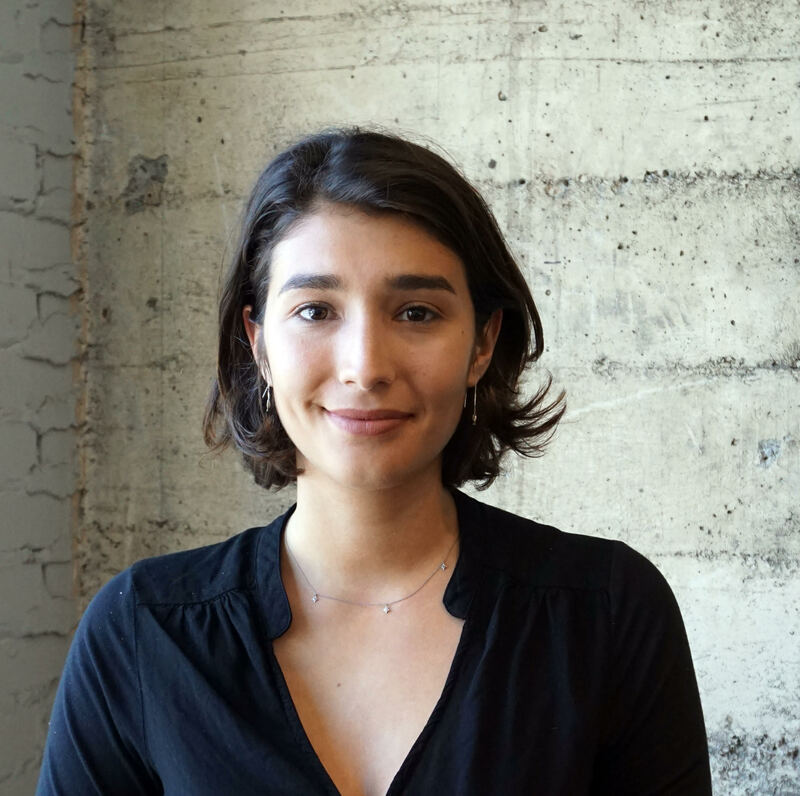 Katherine Ullman is a Data Scientist at Paradigm, a strategy consulting firm that partners with Fortune 500 companies and leading technology firms to help them build stronger, more inclusive organizations. Prior to Paradigm, Katherine was trained at the Management of Organizations PhD program at UC Berkeley’s Haas School of Business, where she studied computational sociology and earned a master’s degree in Business Science. Katherine’s research at Haas focused on gender, labor market inequality, and entrepreneurship.